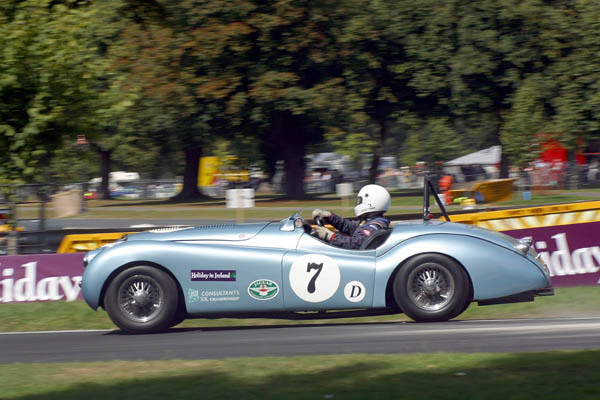 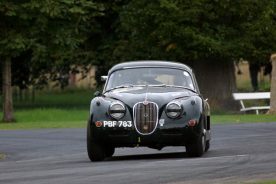 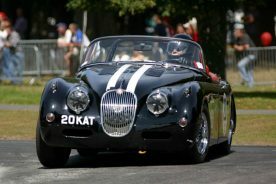 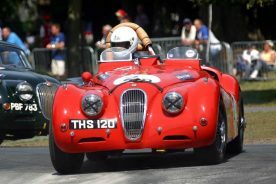 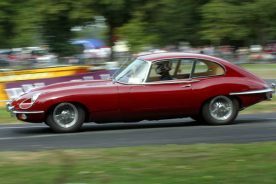 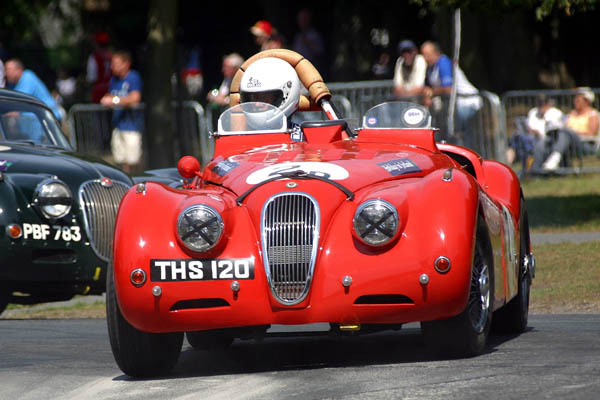 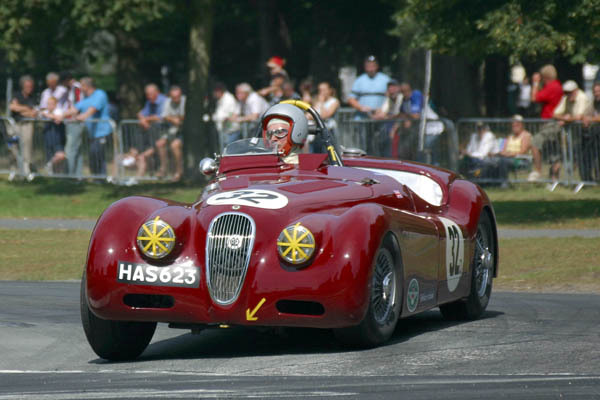 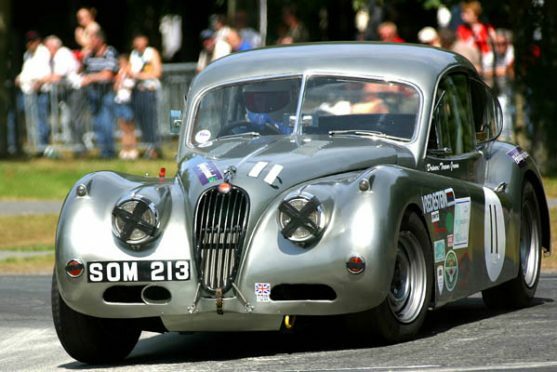 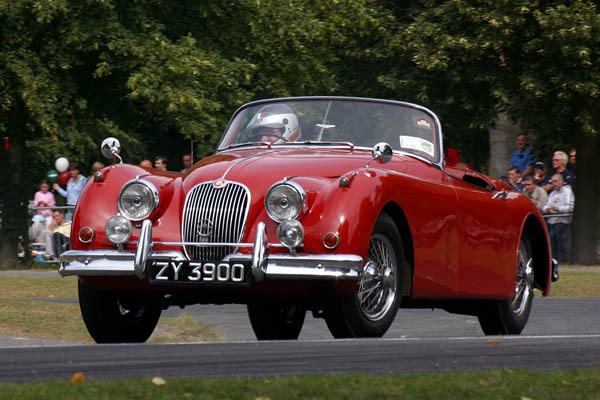 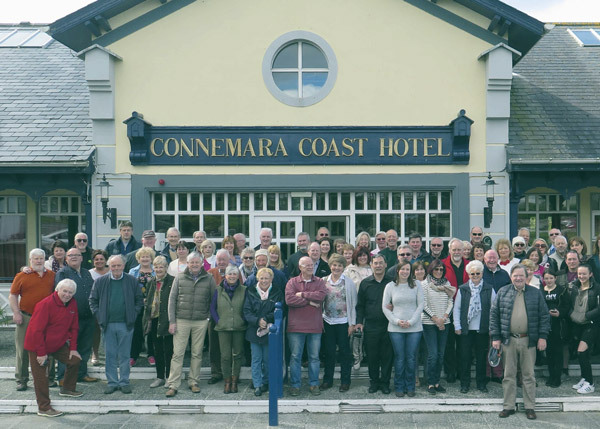 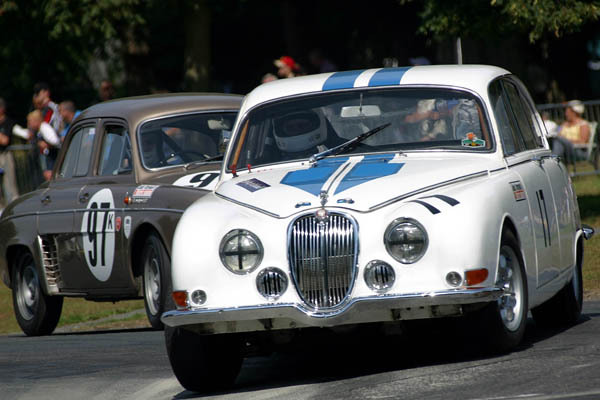 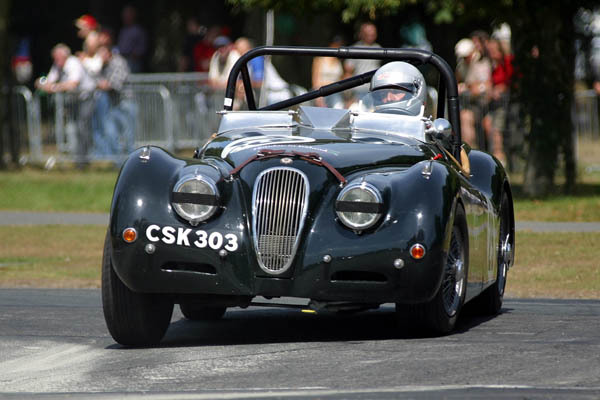 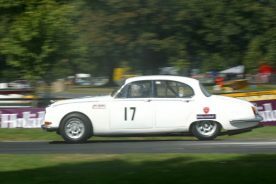 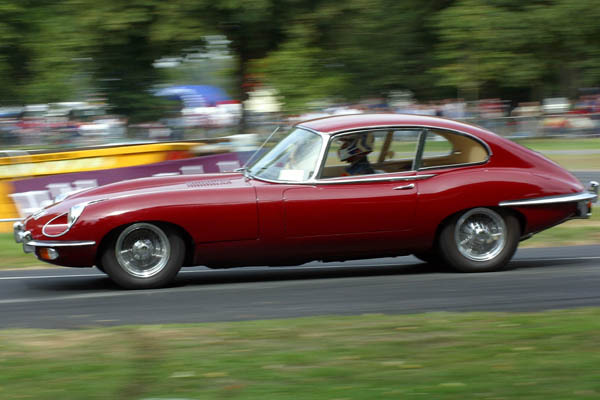 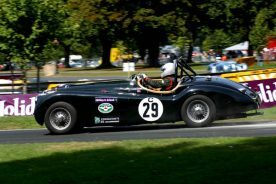 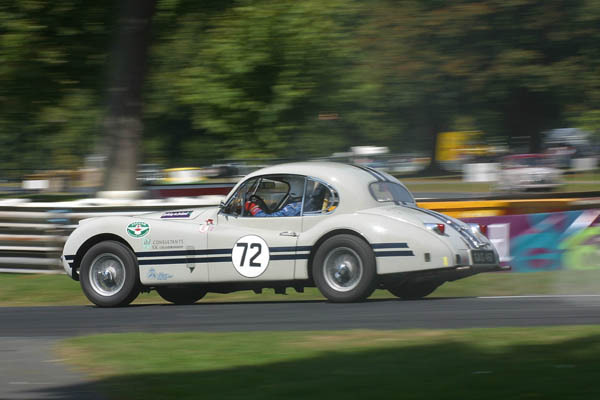 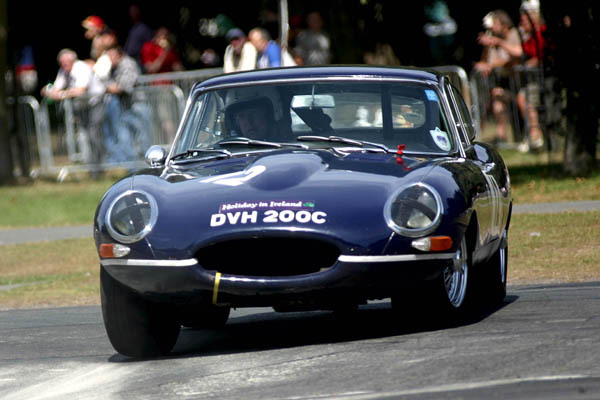 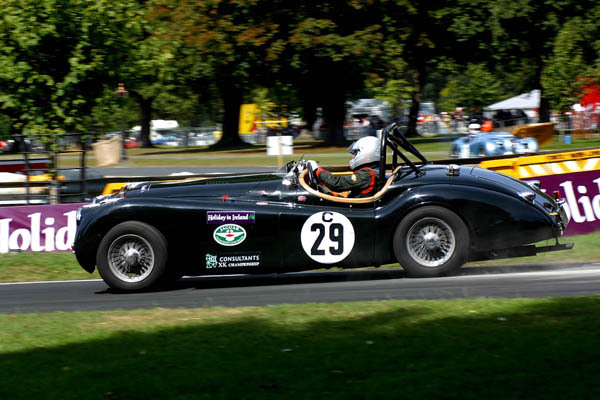 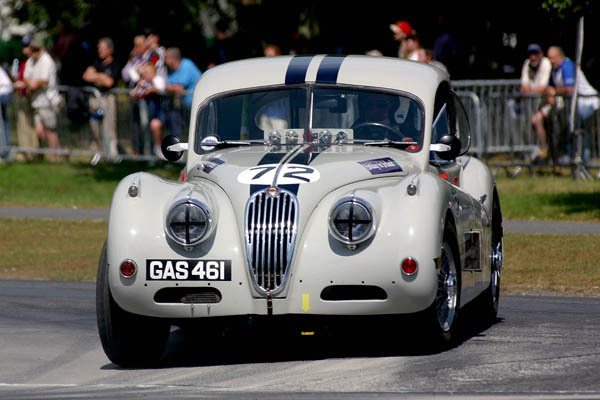 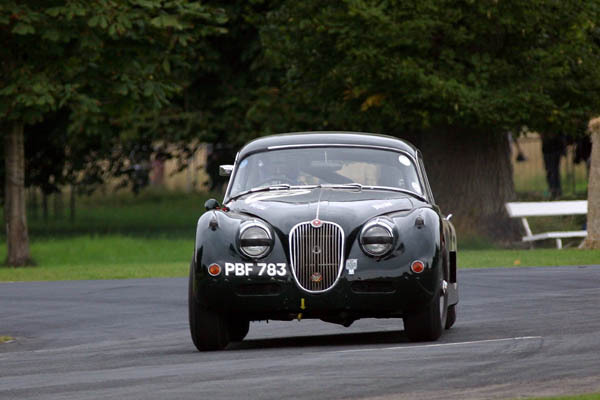 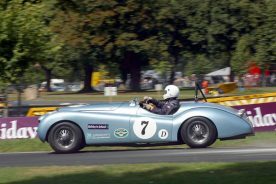 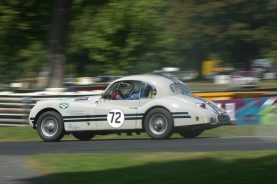 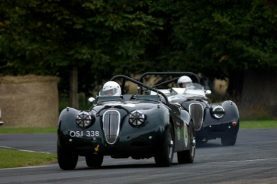 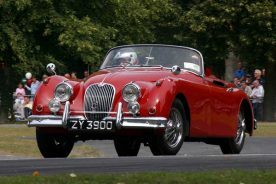 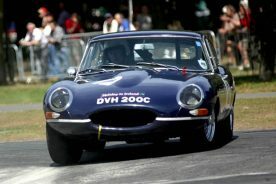 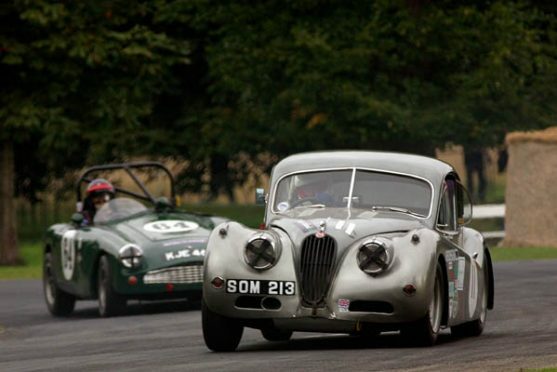 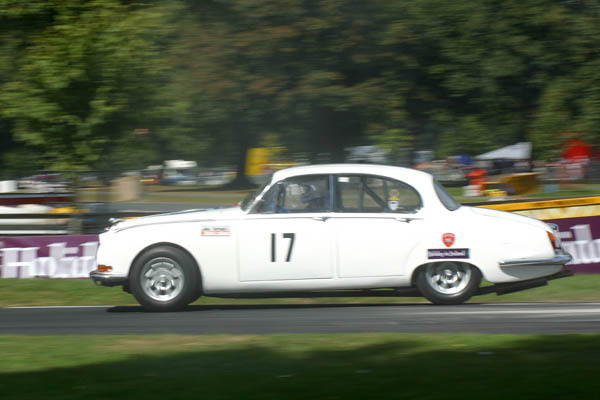 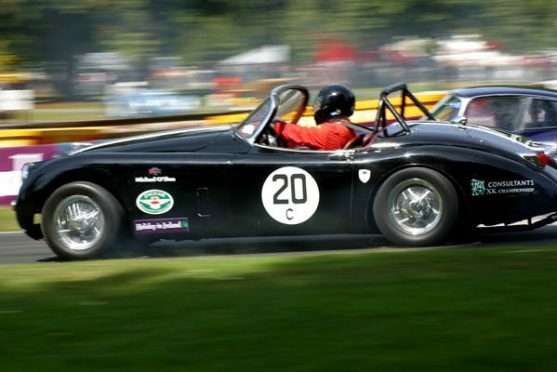 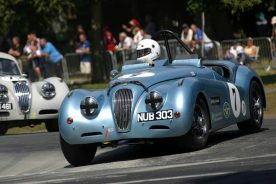 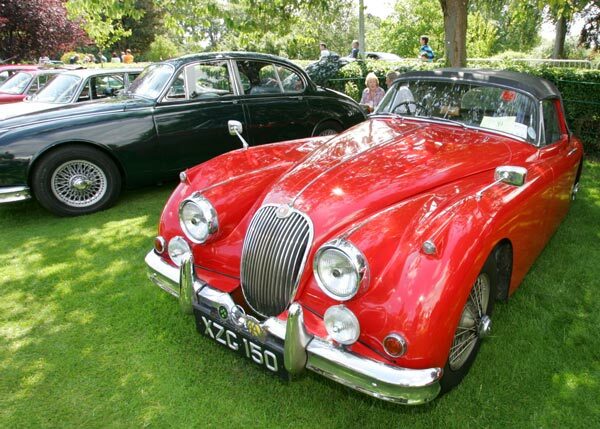 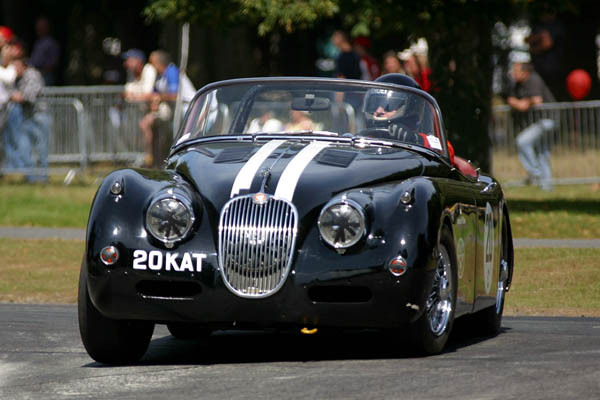 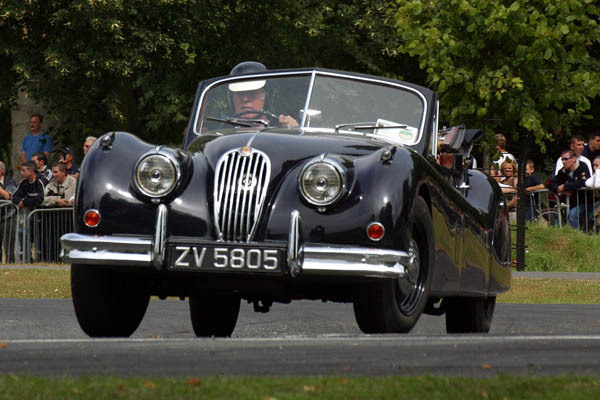 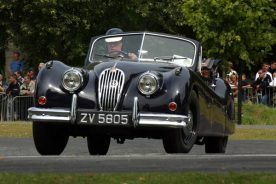 A number of cars competing in the UK JEC XK Challenge travelled to Dublin in August to celebrate 100 Years of Motor Racing in the Phoenix Park. 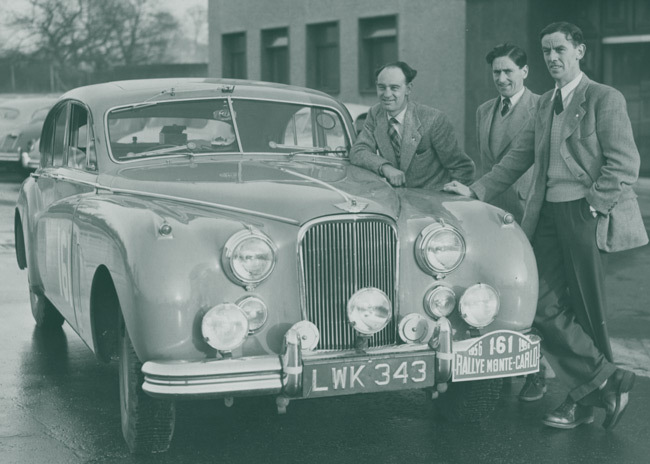 They were joined by a number of Irish Jaguars taking part in some demonstration runs between the races. 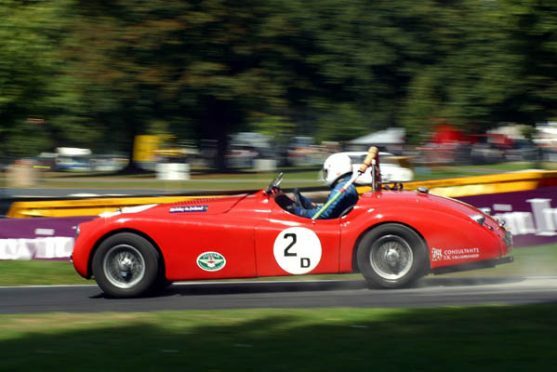 The following photographs are all ©TPM PhotoSport (NI) and prints are available from Paul Mc Ilroy at www.tpmphotosport.co.uk where you will find more images of classic and modern Jaguars, Ferraris and Aston Martins in action during the event.